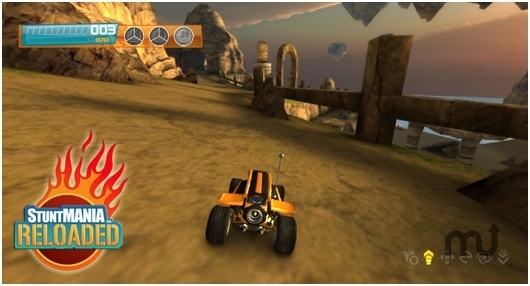 Fast-paced 3D car stunt driving game. Is there a better alternative to StuntMANIA Reloaded? Is StuntMANIA Reloaded really the best app in Arcade category? Will StuntMANIA Reloaded work good on macOS 10.13.4? New in StuntMANIA Reloaded is the ability to drift and skid when driving to take some amazing corners and to produce some awesome burnouts and donuts! Fixed the broken Leaderboards and brought your achievements into Game Center. StuntMANIA Reloaded needs a rating. Be the first to rate this app and get the discussion started! StuntMANIA Reloaded has gone through a major visual overhaul. All interfaces have been re-vamped and in game visuals are clean and non-obtrusive.